Click here to view The Guyton Group’s Strategic Process. Have you ever seen one of those market outlooks at the beginning of the year that predicts nothing but total gloom in the year ahead? Has it caused you to wonder how your plan will perform if the prediction comes true? Have you wondered if you will need to alter your goals as a result? If so, watch our video to see how our balanced approach to planning and implementing your retirement income may be useful to you. Many people are disorganized in their finances and planning. We utilize the most innovative planning platform in the industry. The Living Balance Sheet® allows us to create balance and flexibility in your plan while we protect you from unforeseen circumstances and grow your wealth efficiently. 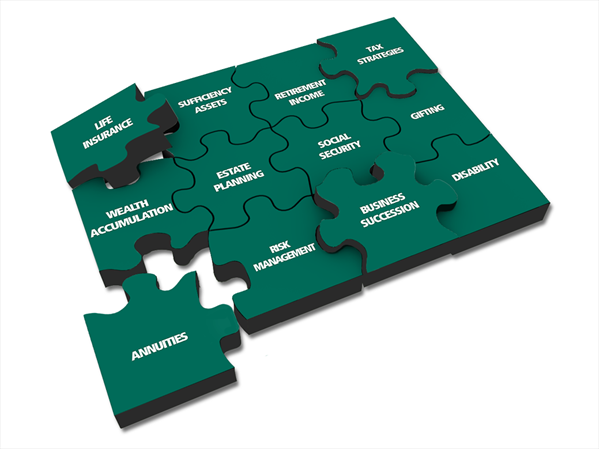 With the Living Balance Sheet, our clients have a comprehensive review, ongoing calculation of net worth and a resource to help them consistently monitor their plan. It is truly uncommon in the industry. *Life insurance offered through The Bulfinch Insurance Agency, LLC, an affiliate of the Bulfinch Group, LLC. The Bulfinch Group, LLC is not licensed to sell insurance. A Glossary located on the Resources page is available to explain key terms. Should you have any questions, please call us at (603) 766-9200 We are happy to find you the strategy you need.